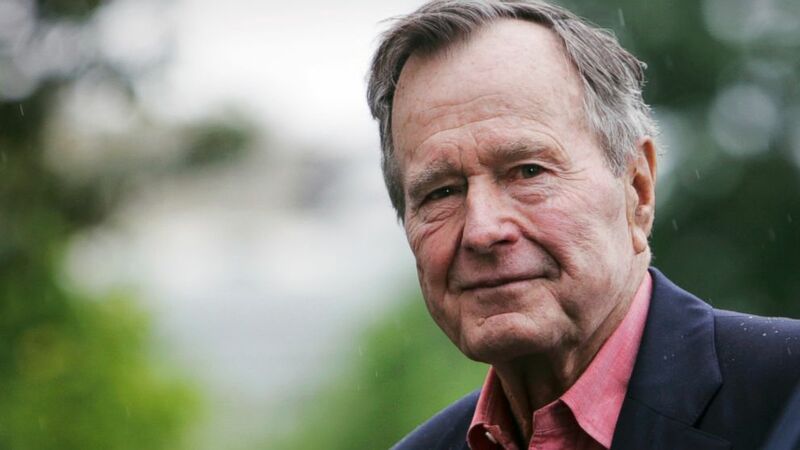 Last week, President George Hubert Walker Bush “41” passed away. Hearing all the tributes to this man inspired me to write this article. • He married his high school sweetheart and took care of her until she died 9 months ago. The couple could be seen watching TV reruns while holding hands. He was dedicated to his wife, Barbara. • When his son George W. became President, he did not offer him advice, but rather his unconditional love. He was a committed son, husband, and father. • He gave credit to others for successes and took the blame for failures. • He never came across as arrogant. A Story Of 41: on the night he was elected President. He and his wife Barbara were at a friend’s home having dinner while watching the election returns. When it was announced he had won, it was time to head the convention center for the victory celebration Before leaving; the friends found George clearing the dishes from the table. He was a true servant. There were no scandals while he was in office. The people who worked closely with 41 quoted him saying, “We will do what is best for the country regardless of political fallout.” He always tried to do the right thing in the right way. There were many incredible accomplishments as President after he was in office. 1. Nothing is more important than the love I show my family. 2. No matter my success stay humble. 3. My position of leadership is to serve more people. 4. My integrity is more important than being successful or making people happy. 5. Always learn and grow so that I am qualified for the opportunity that comes. What lessons can learn from the life of 41?